Do you know what makes the thunder? As a little boy plays in his room, a storm rages outside. 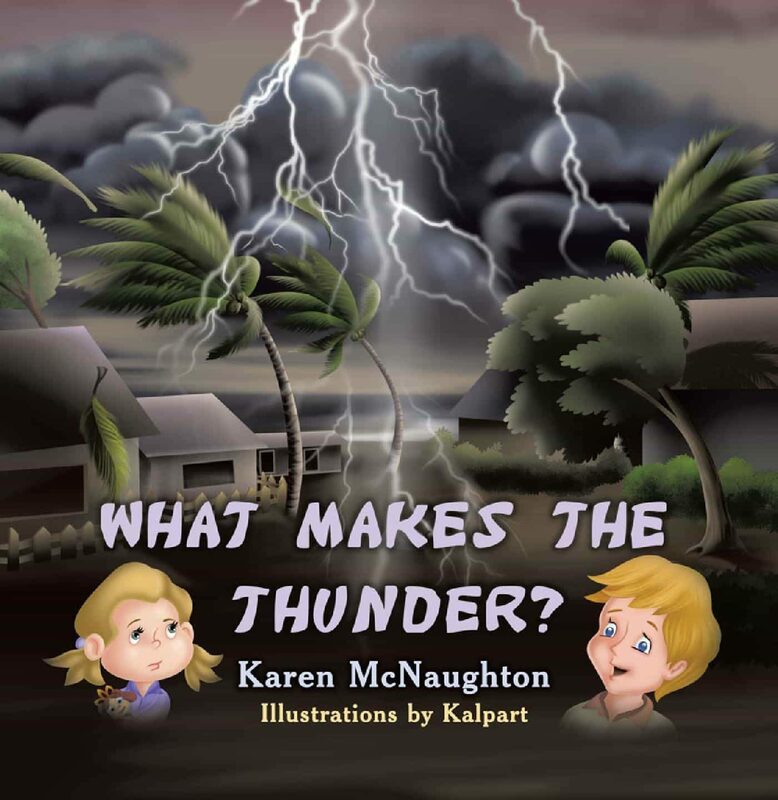 When a loud crack of thunder sends him running to his mum in the kitchen, it begins his journey through the house to various family members for the answer to the question, 'What makes the thunder?' See what happens when they all have their own imaginative story to tell.